Two settlement agreements were reached in the Depuy ASR MDL. To qualify for the “2013 Settlement” you must have undergone revision surgery on or before August 31, 2013. To qualify for the “2015 Settlement” you must have undergone revision surgery between August 31, 2013 and January 31, 2015. Plainly this creates a group of people who could not participate in the settlement: those who had not undergone revision by January 31, 2015. This includes a substantial number of people (some of whom I represent). Let’s take a quick look at the calendar: Depuy issued a recall of the ASR hip on August 24, 2010. This means that people were receiving Depuy ASR implants in 2010, and quite likely after August 24, 2010 (as it often takes time before a recall is fully communicated to the broader medical community). Let’s say you had hip replacement surgery on in May 15, 2010, and for a few years the implant felt OK. But then you started to feel some pain, and then six months ago had blood work done. Your doctor told you that you had elevated levels of chromium and cobalt in your system. Your doctor then said this is likely the result of your metal-on-metal Depuy ASR hip implant. At this point you are beyond the January 31, 2015 deadline to undergo revision surgery, so you cannot participate in the 2015 Settlement. But you still have a valid claim. First, the Depuy ASR hip components failed at an unacceptably high rate. Thousands of revision surgeries have taken place because the metal-on-metal Depuy ASR hips failed. Second, in your specific case you are suffering injury; namely, pain and elevated metal levels in the blood (and you do not yet know if other complications are developing). Third, even if your revision surgery occurred after January 31, 2015, you were still injured by a defective product. In the eyes of the law, your claim should be as valid as the person who received revision surgery on July 15, 2013 or January 15, 2015. Fourth, even if you do not undergo revision surgery, you may possibly have a valid claim against Depuy and Johnson & Johnson. If you can show injury—high metal levels, a loose acetabular cup causing pain, or other complications, you have compensable claims. Most people suffering these injuries will schedule revision surgery (and should) but the absence of revision surgery does not mean you have no compensable injury. I would presume that Depuy and the plaintiffs’ executive committee will eventually agree to a third settlement agreement to cover those people who had revision surgeries after January 31, 2015. But even if this third agreement does not happen, each person who was injured by the Depuy ASR hip has a valid claim and should bring such a claim against Depuy and Johnson & Johnson (preferably with the help of a knowledgeable attorney). 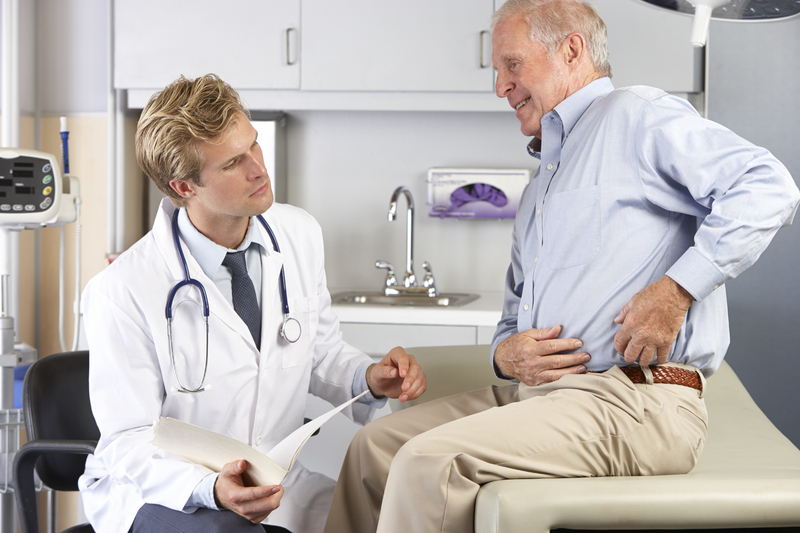 The Takeaway: If you still have the Depuy ASR hip (or the Depuy Pinnacle hip) implanted, don’t presume you no longer have a claim against Depuy and Johnson & Johnson, but be vigilant and bring your claim as soon as you are aware you were injured by the Depuy artificial hip. Note: The information in this post regarding the Depuy ASR settlement agreements is publically available. No information in this post should be considered legal advice. Feel free to call me for more information: 919.546.8788.